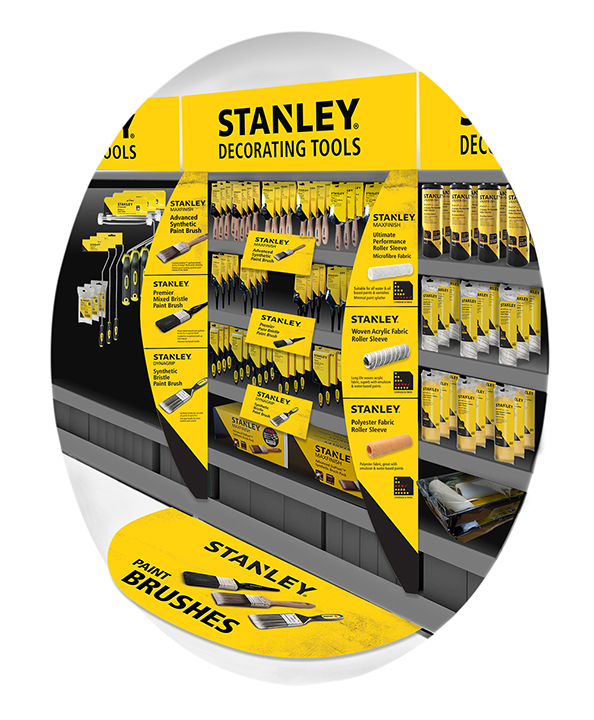 Client-side freelance work in Hampshire to produce packaging solutions for Stanley paint brushes. Alongside this work, the branding was rolled out into the POS materials on the display stands. Bringing this brand alive was a key part to this process.